By any chance, do you guys have any experience with customizing cars? If yes, you probably know the difference between gloss, chrome, and matte paint finishes. To simply explain things, chrome shines greatly, gloss shines normally while matte does not shine at all. Since car paint and nail polishing almost have the same ordeal, different finishes can also be applied to nails. For example, in nail art nowadays, one can already have a matted-finish nails in almost all shades. 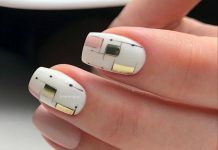 The beauty of matted nails can be enhanced further by applying layered designs using the common materials for nail art. 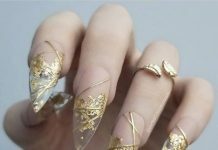 Although matted nails do not shine, it leaves a different rough finish yet still beautiful, which satisfies the taste of a number of enthusiasts. 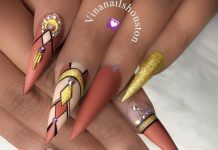 The collection in this post showcases the best of the best matted nail art polishes wore by awesome women around the world. 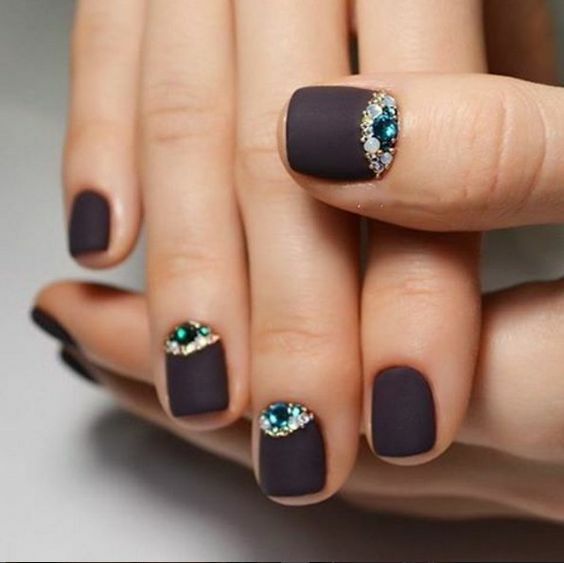 Have fun and be convinced.You may also take a look at 34 Stunning Matte Black Nail Art Designs for elegant black manis! Take a look at these 40 Ravishing Matte Nails For Women!